Company – Your company’s name and contact information appears here, as well as identifying details like the tax form you file, as well as your industry. Expenses – You’ll toggle expense-related tools on and off here. You can choose to, for example, track expenses and items by customer and make them billable. Will you be using purchase orders? What will your default bill payment terms be? 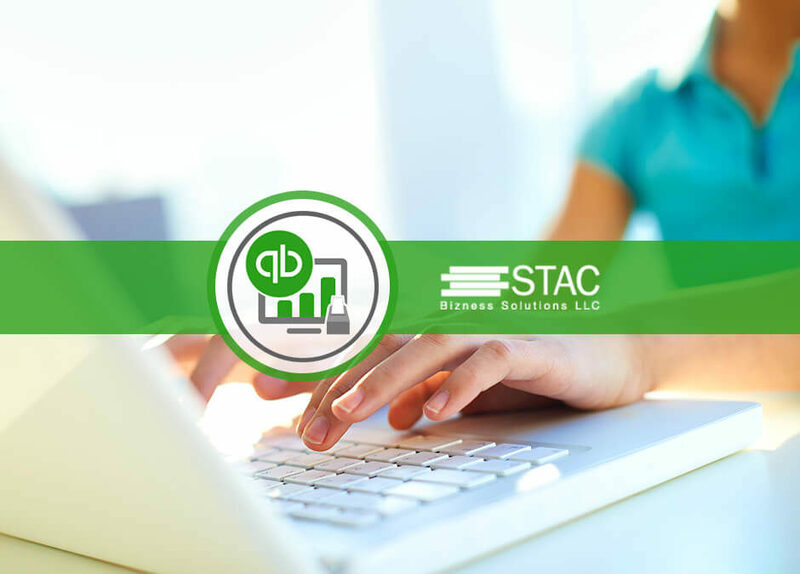 Payments – Here, you’ll be able to set up a merchant account so you can accept credit cards and bank transfers from customers through QuickBooks Online. If you already have a merchant account, you can connect it here. Advanced – There’s a good reason why this section is named “Advanced.” You may not be familiar with some of the concepts here, like “closing books” and specifying default accounts for items like Markup. We can go over these things with you and help you make decisions.